2714 S. Adams Rd. – Prime Valley Location! Properties are selling fast in this neighborhood so you won’t want to miss out. 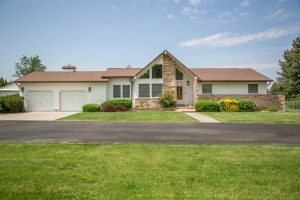 Beautiful home on 2.3 acres. 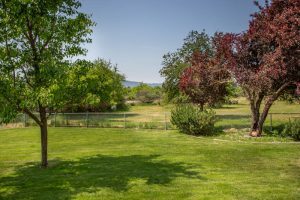 Property is fully fenced with an access road to the orchard. Home features an open floor plan with tall ceilings and tons of natural light. 3 bedrooms and master suite on the main floor. Main level laundry. Full basement with the opportunity to finish off a fifth bedroom. 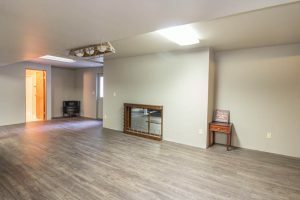 Large family room and outside access to backyard from basement. Indoor pool off of back deck. Must See! 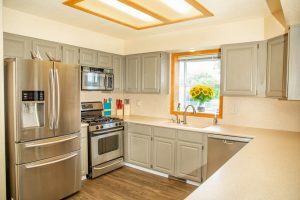 Located in the Spokane Valley, this home is part of Central Valley School District.